NEW HOMEOWNERS: Doris Woosley with her family and Ho’olimalima neighbors. 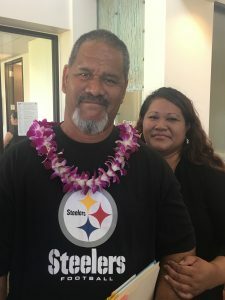 A rent with the option to purchase pilot project has resulted in 61 new homeowners on Department of Hawaiian Home Lands and taken them off the waiting list. DHHL joined with Mark Development, Inc. to work directly with Hawaiian families who earned 60 percent or less of the area median income. 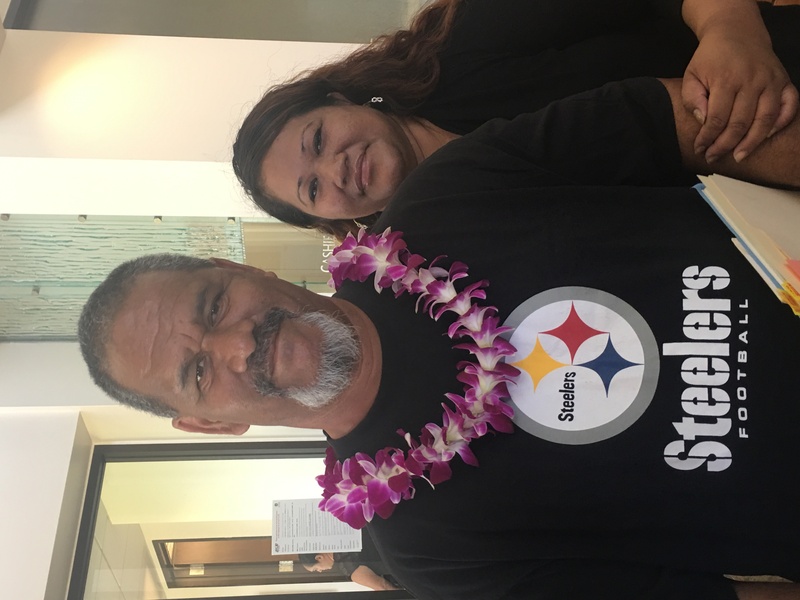 Participants in the Kapolei Ho‘olimalima Project had the opportunity to save and learn though homeownership counseling and a renter savings program. “Most affordable rentals are small one-or two-bedroom apartments, not single family homes with a chance for homeownership,” said Sonniejay Kalamau, one of the project’s first homeowners. “DHHL and Mark Development gave us the chance to get ahead.” The home prices ranged from $62,871 to $76,842. “The path to homeownership for these families was not easy, but their perseverance now means their families have a home for generations to come,” said Jobie Masagatani, Hawaiian Homes Commission Chair and DHHL director. The department is planning for a similar project in Kona on Hawai‘i island and hopes to add more affordable rentals to its inventory but also sees the need to get beneficiaries homestead leases. Masagatani said, “Our goal is to provide families with as many options as possible to get onto the homelands.” In the meantime, she said, DHHL is working hard to allocate more federal funds for housing and reduce the number of families on the waiting list. The department is planning for a similar project in Kona on Hawai‘i island and hopes to open up more of its lands for residential owner-builder homes, self-help homes, developer-built turnkey homes and agricultural lots that support a subsistence lifestyle. 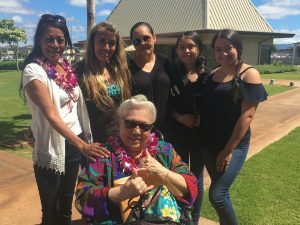 Masagatani said, “Our goal is to provide families with as many options as possible to get onto the homelands.” DHHL is also looking at affordable rentals, particularly for the kupuna on the waiting list who may not want home ownership.